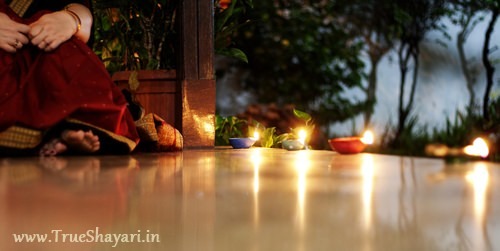 Send warm and Heart Touching Sad Diwali Sms & Messages for a loved one who is far away from you, This Diwali Sad Sms collection is for those people who are alone and missing our love. These collection having the perfact words to say to your close one that how much you are missing him/ her on this Diwali. Here you’ll get Miss You Diwali Sms in Hindi, Dard Bhari Diwali Shayari for Her & Him, Missing U Messages for Girlfriend & Boyfriend, Diwali Sad Shayari & Sad WhatsApp Status for Lonely Girls & Boys and many more.